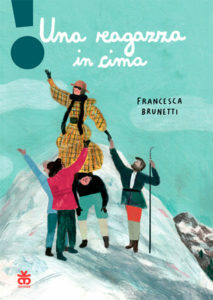 This short and nice novel by Francesca Brunetti, illustrated by Marianna Coppo, is part of the currently growing trend – at the centre of media attention after the editorial success of Goodnight stories for rebel girls – about stories of women who in different historical periods have succeeded in doing things that were considered unthinkable, precisely, for a woman, while today they are “normal”. 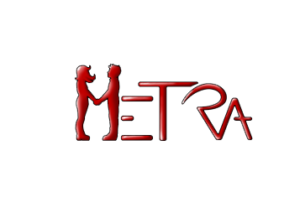 It reminds us that the path to women’s emancipation has been long and difficult, and that, although many people today think that there is nothing more to conquer, there are still many goals to be achieved. More generally, this book can also be read as an encouragement to be true to oneself and to one’s passion even when (almost) everyone is against it, a lesson that is always important for girls and boys.